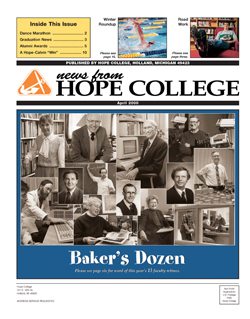 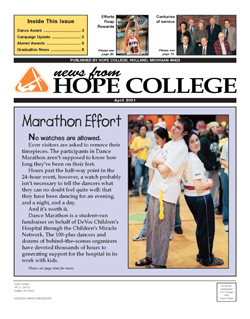 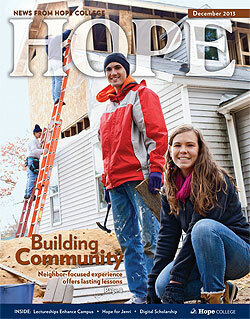 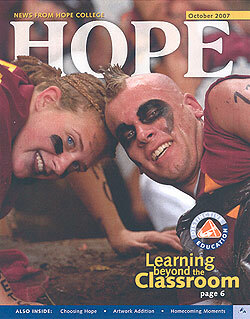 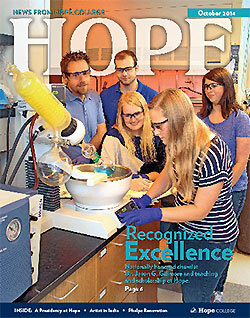 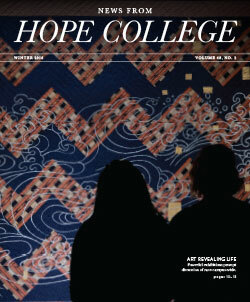 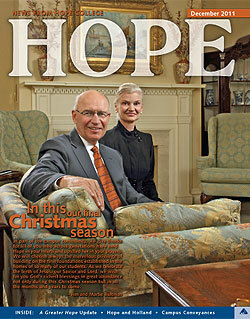 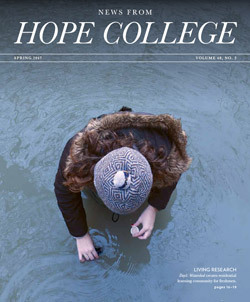 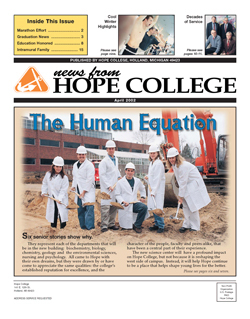 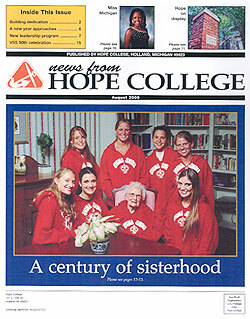 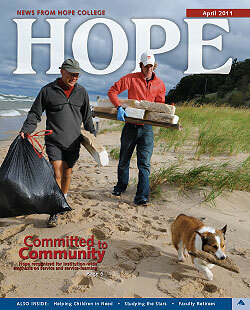 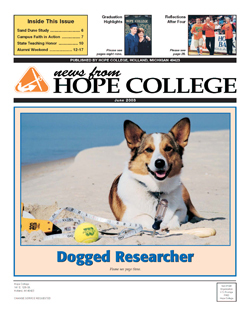 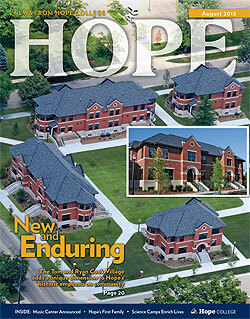 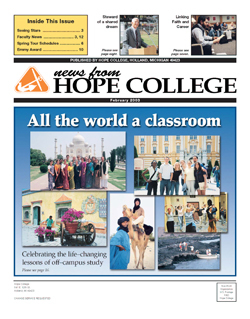 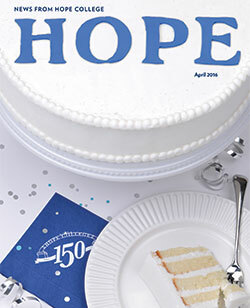 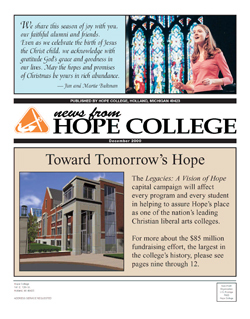 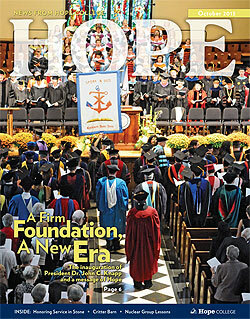 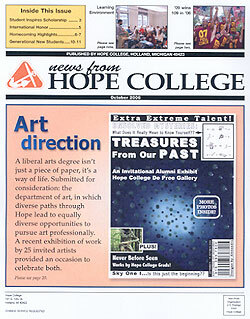 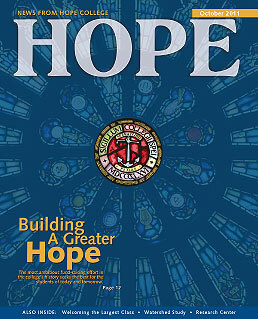 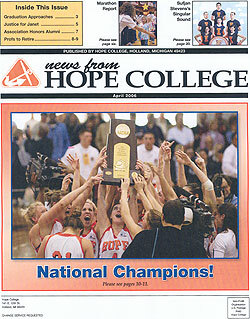 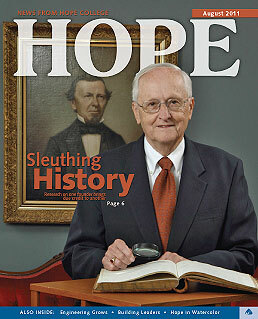 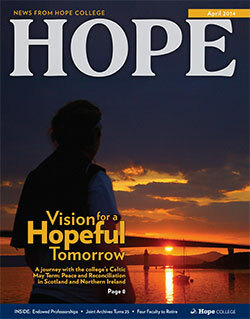 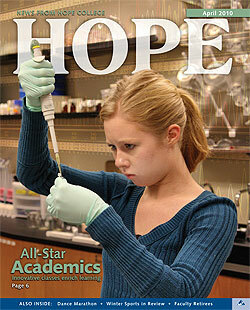 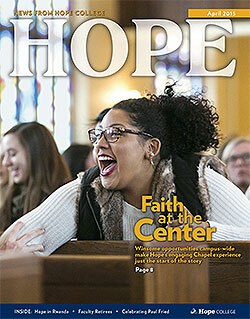 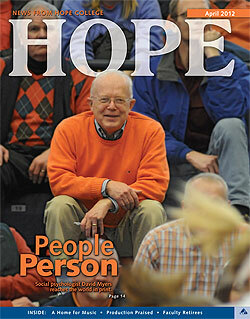 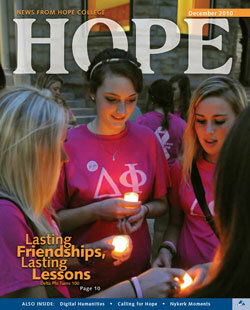 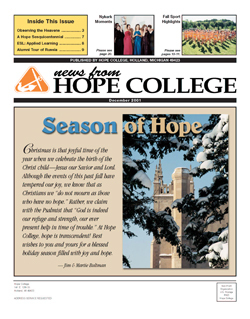 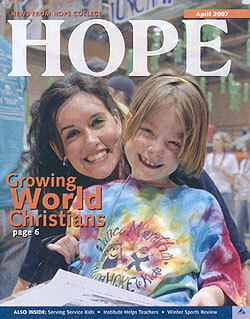 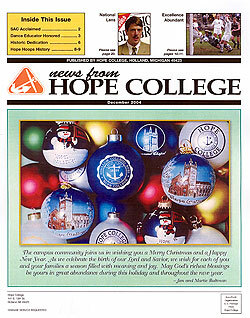 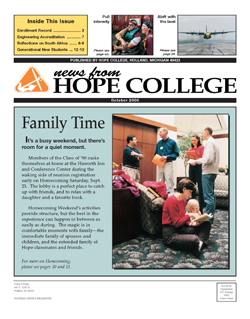 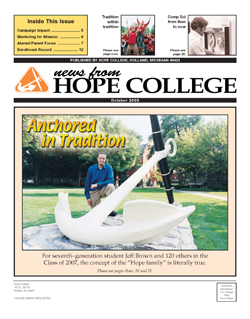 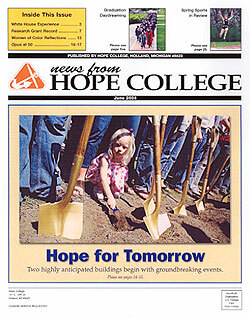 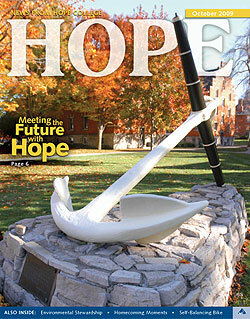 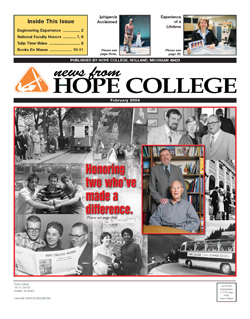 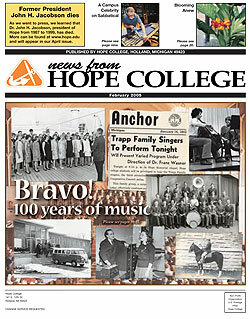 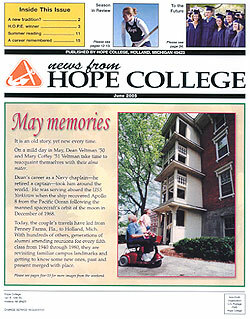 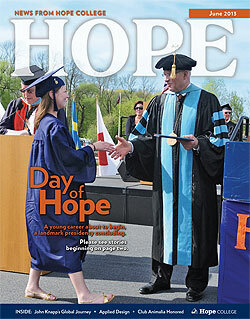 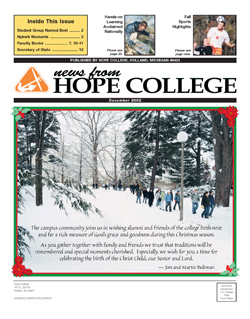 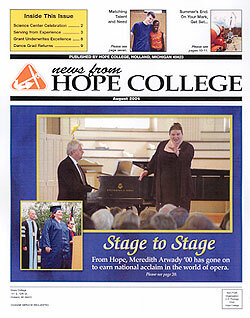 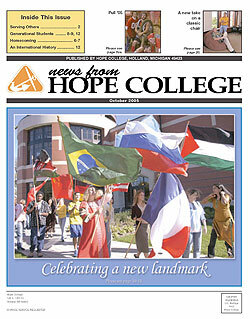 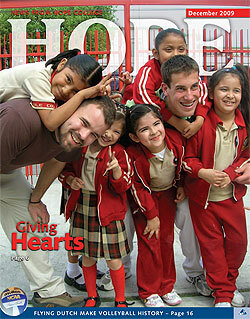 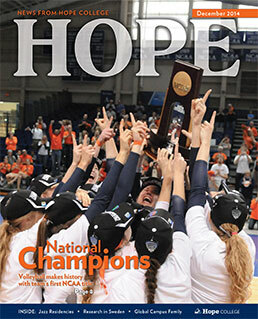 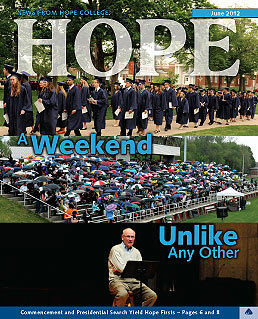 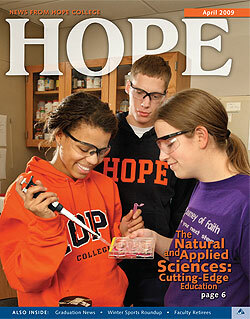 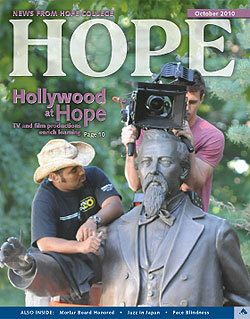 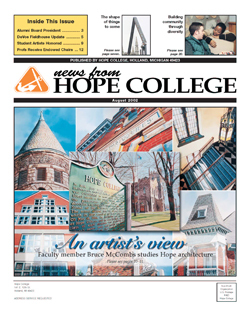 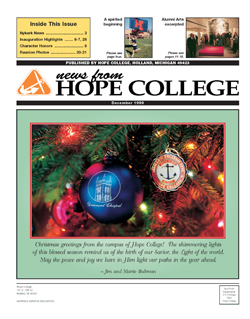 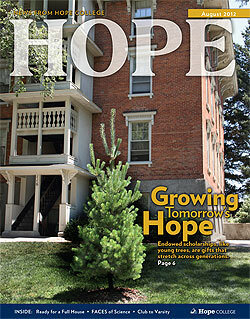 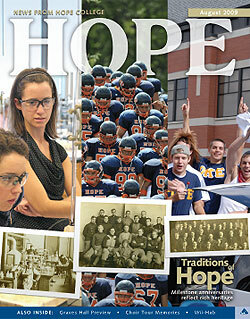 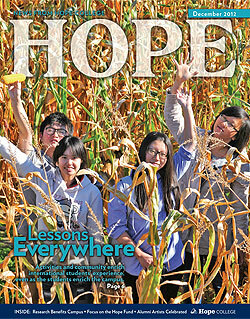 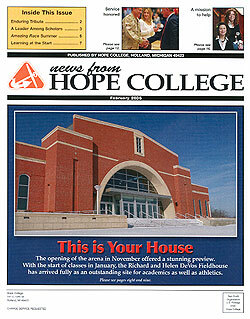 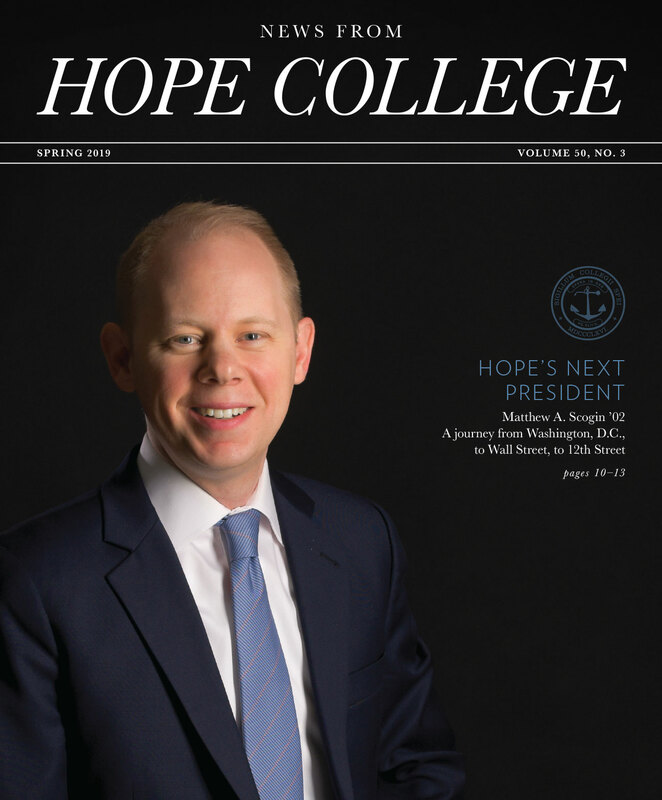 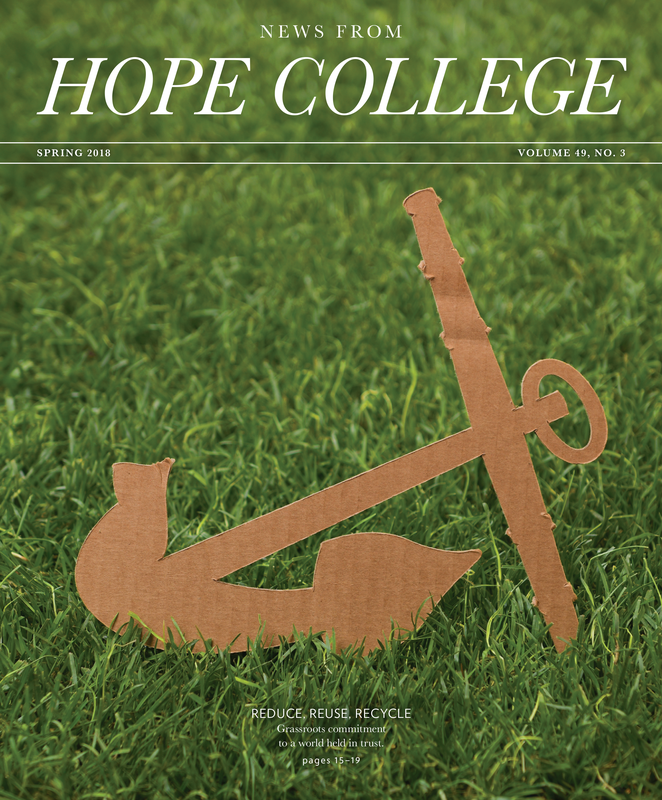 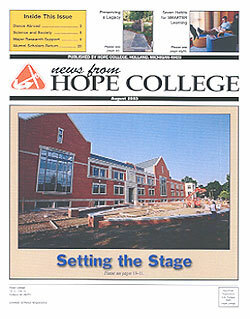 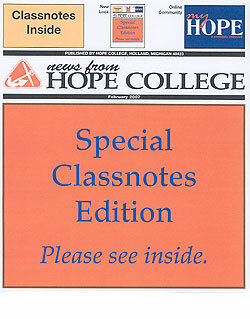 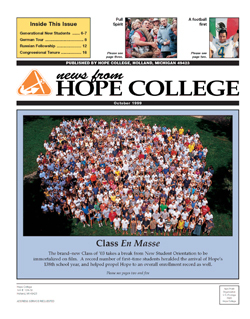 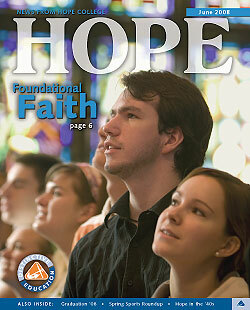 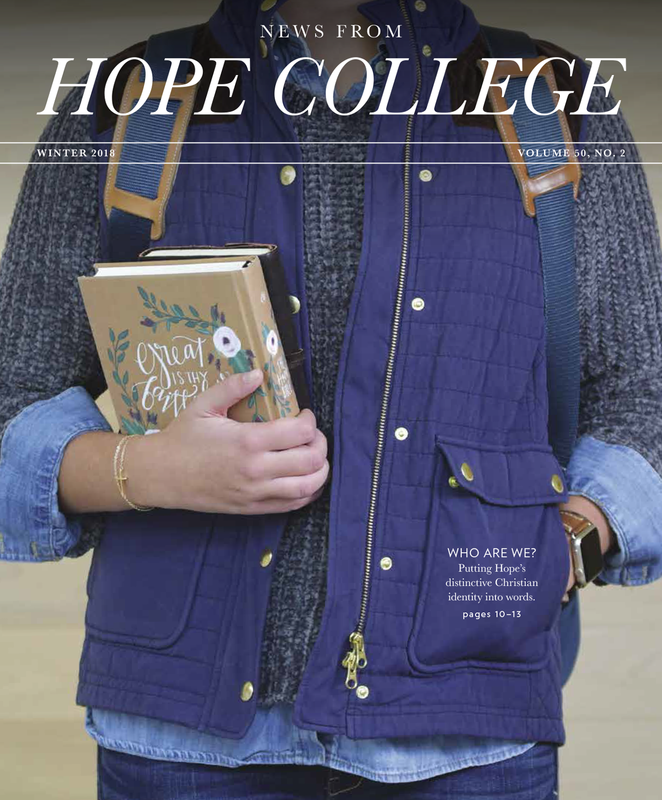 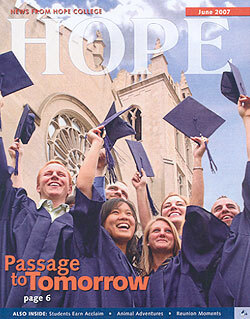 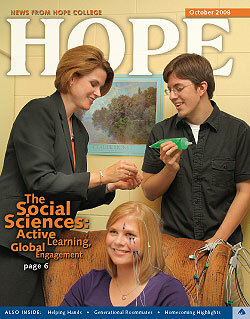 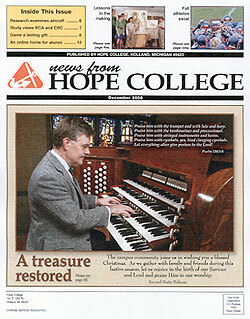 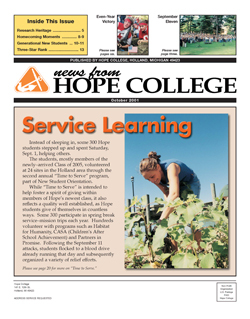 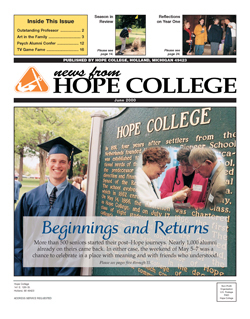 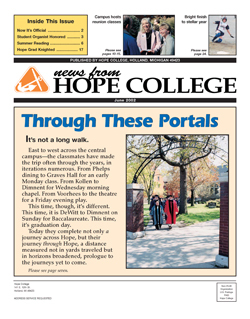 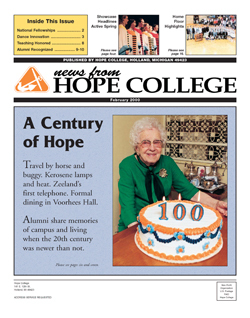 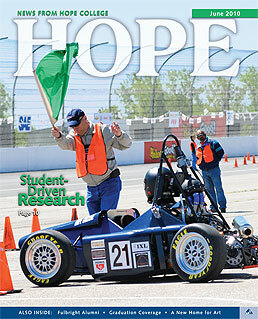 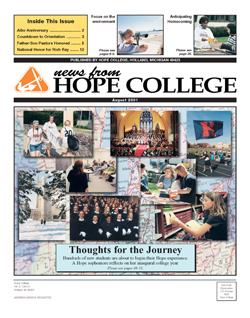 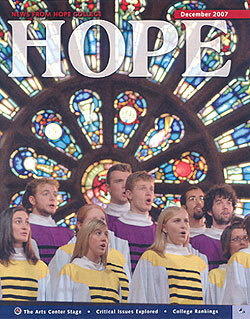 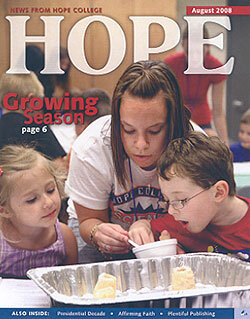 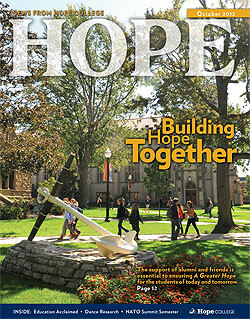 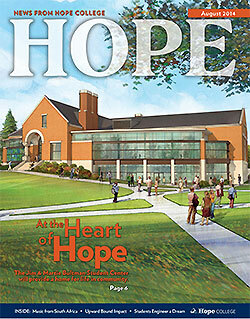 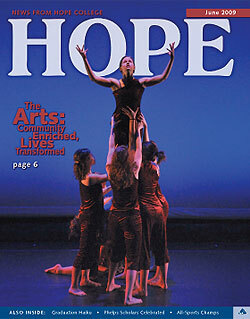 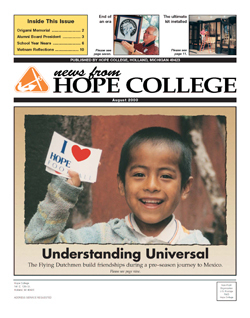 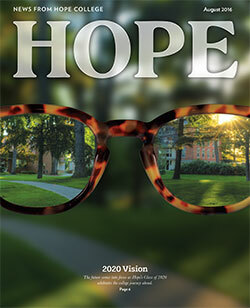 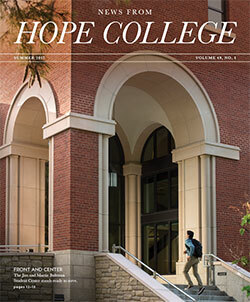 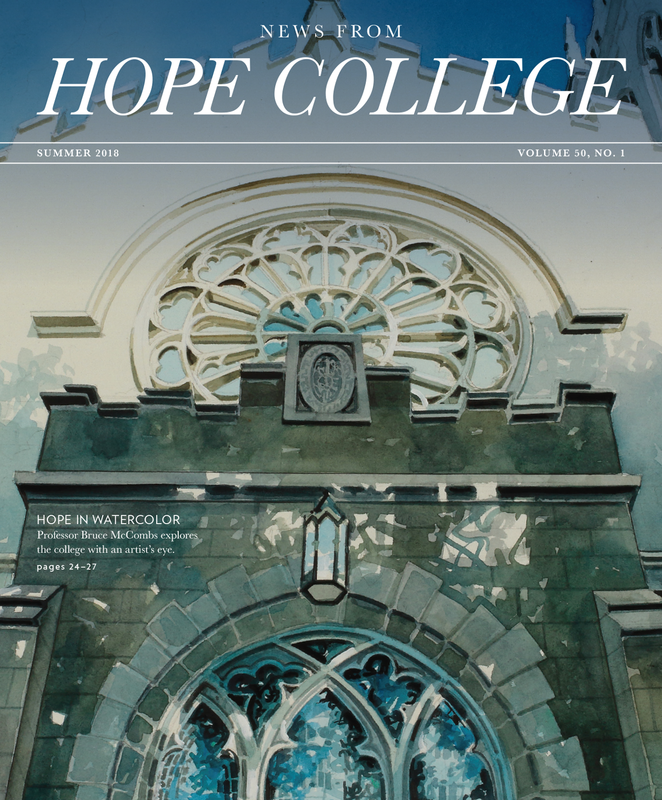 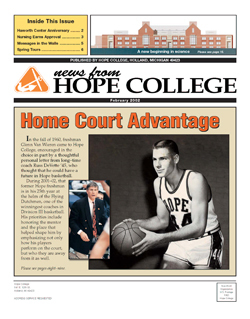 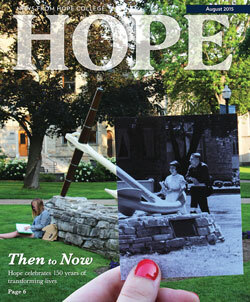 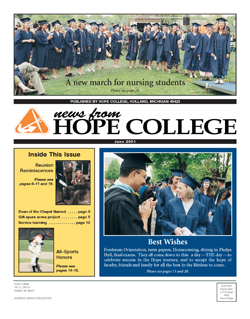 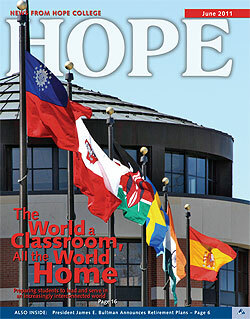 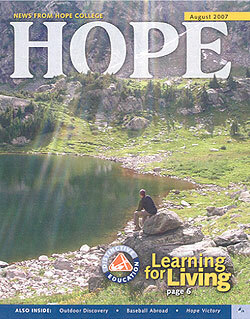 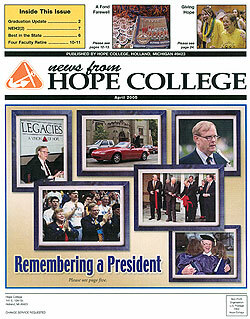 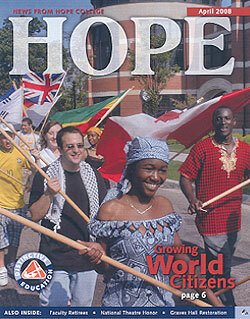 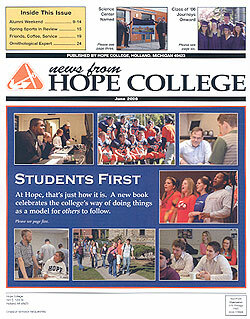 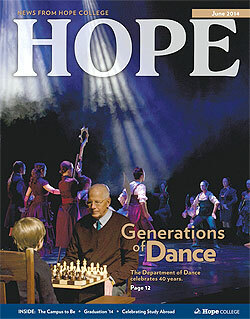 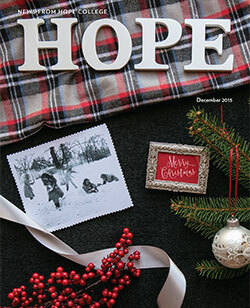 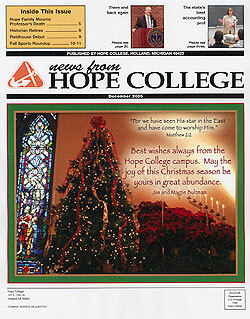 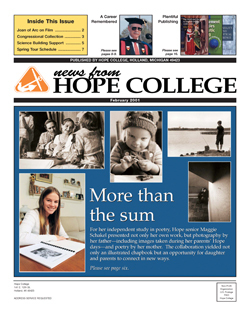 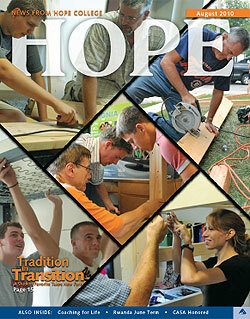 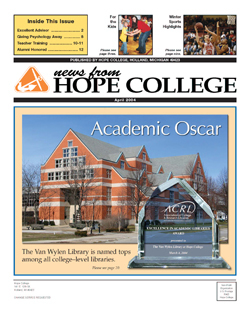 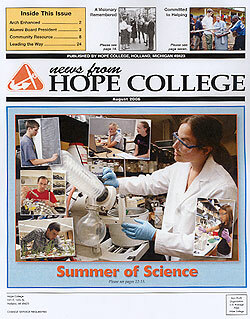 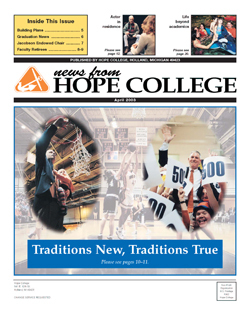 Hope is in the final weeks of its 157th academic year. 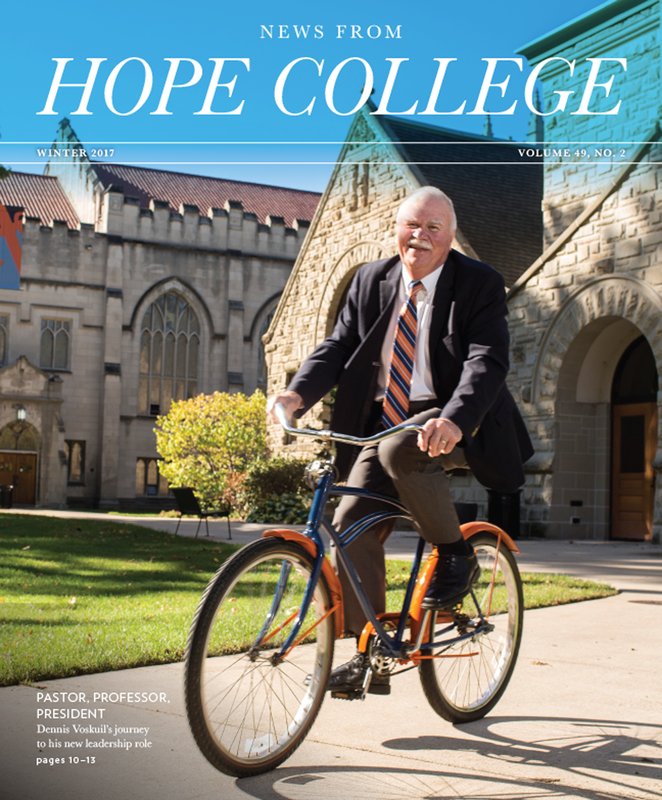 Add together the years 2018-19’s nine retiring faculty have been at the college, and they have that beat by more than a century. 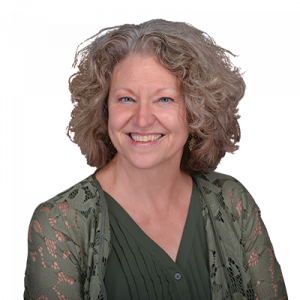 Their combined service, from 21 to 41, totals 280 years, representing thousands of days, countless hours and unquantifiable commitment to providing the best for their students. 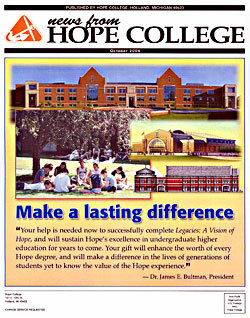 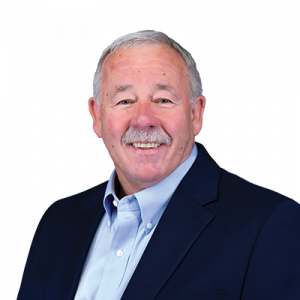 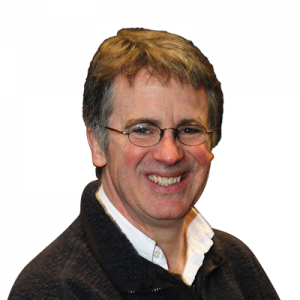 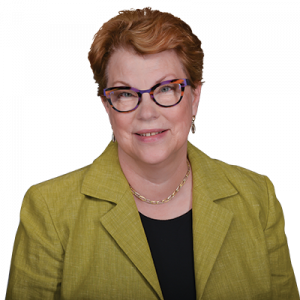 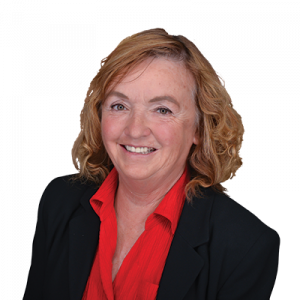 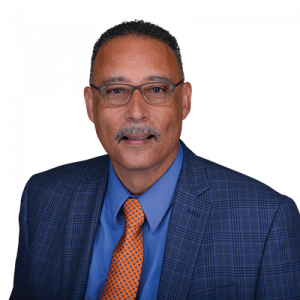 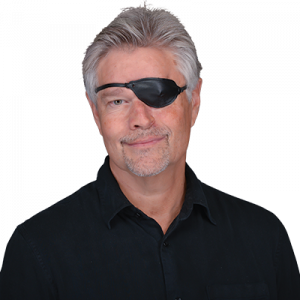 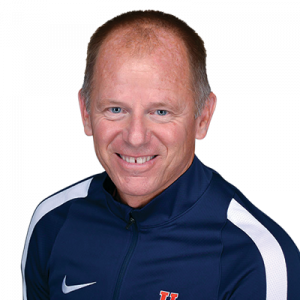 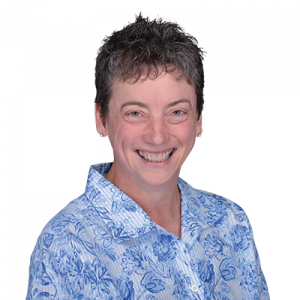 Please visit the college online for biographical sketches of each of the retirees.